Hello and welcome to Budgie Photo. From 1998 to 2001, I completed a National Diploma in Graphic Design in Communications in Letterkenny Institute of Technology. From there I went on to study a Post Grad Diploma in Website Development and Design in The Fitzwilliam Institute. Whilst working full time I studied an Honours Degree in Marketing with Dublin Business School from 2006 to 2010 and went on to study a Masters of Science in Creative Digital Media with Dublin Institute of Technology. Photography always played a part in studies, my professional life and hobbies. 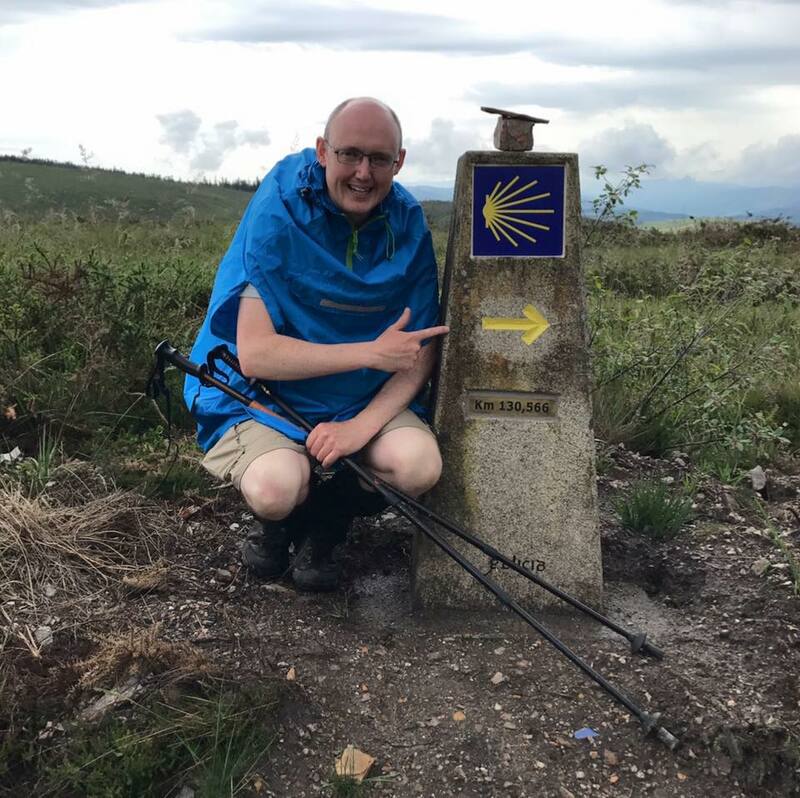 After taking a month out in 2016 to fundraise for The Mater Foundation, I hiked over 800km on the Camino del Norte and Camino Primitivo in the Basque Country and Northern Spain. I learned many life lessons on the Camino, one of which was the importance to slow down and focus (no pun intended!!). Photographer. Digital Artist. Adobe CC Enthusiast. Bespoke Framer.